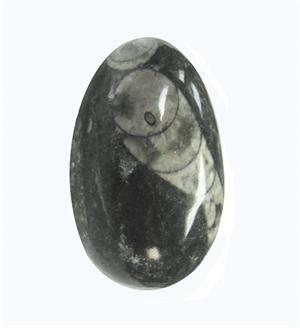 Item #OFE-3: Approximately 57mm tall Orthoceras Fossil Eggs; hand cut and Polished; From Sahara Desert; Remnant of 350 million year old squid-like creature. 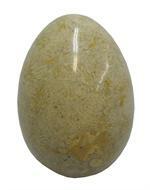 Item #FO-301: 2 1/4"-2 1/2" tall Fossilized Yellow Star Coral Egg of approximately 160.00 grams. 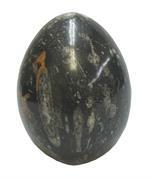 Item #FO-296: 4 3/8" Agatized Dinosaur Bone Fossil Egg (Madagascar); 353.50 grams. 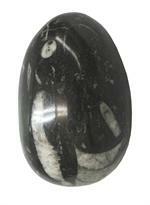 Item #FO-302: Approximately 4" tall Orthoceras Fossil Egg. 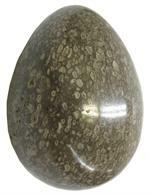 Item #FO-300: 4 1/2" tall Agatized Dinosaur Bone Fossil Egg (Madagascar); 1114.10 grams. 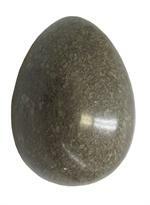 Item #FO-304: Approximately 5 3/4" tall Orthoceras Fossil Egg of 6 lbs. Item #FO-149: 60-69mm Dinosaur Bone Fossil Sphere of approximately .75 lbs. Item #FO-243: 64-70mm Orthoceras Fossil Eggs; hand cut and Polished; From Sahara Desert; Remnant of 350 million year old squid-like creature. 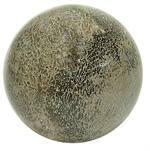 Item #FO-151: 70-79mm Dinosaur Bone Fossil Sphere of approximately 1.25 lbs. 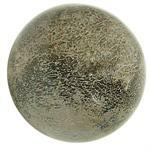 Item #FO-156: 80-89mm Dinosaur Bone Fossil Sphere of approximately 1.90 lbs. 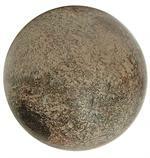 Item #FO-298: 90-100mm Dinosaur Bone Fossil Sphere of 2.70 lbs. Item #FO-262: 23"x14" tall Gray on Brown fossilized Ammonites and Orthoceras ( Morocco) on textured matrix. 28 lbs. Item #FO-264: From Morocco; 3'3"x3'10.5" tall; 254 lbs. 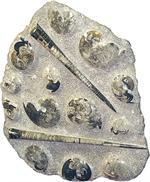 ; Black and Gray fossils on textured Gray matrix. Pick up only. Item #GM-150: 10 pieces of 1" to 3" long Orthoceras Fossils approximately 350 million years old. 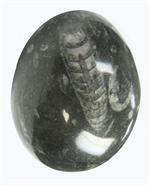 Polished fossil and matrix.